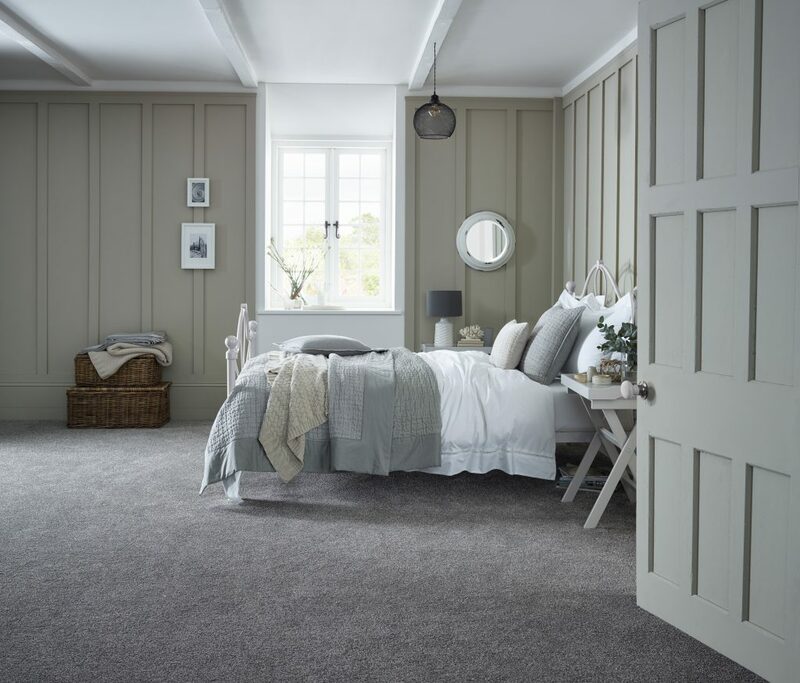 Walker Carpets is a family business with a wide range of flooring from budget to high quality and a range of different brands. We stock a wide selection of carpets varying in style, material, price and size. We can help you select the perfect colour and style for your room right through to supply and fit. Are you looking for thick and luxurious Saxony for a bedroom? or a stain resistant Berber carpet for those with a busy lifestyle? we can help. Please visit our Carluke store to check out some samples and discuss your needs for your perfect flooring. We offer Free Home Sampling Service & Estimates so give us a call to book your appointment. Some of our favourite suppliers are Cormar Carpets, Adams Carpets, Alternative Flooring, Stain-free carpets from Abingdon & Ulster Carpets. 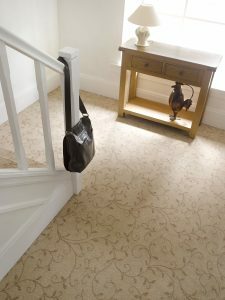 Cormar Carpets are one of our biggest sellers and one of our favourite brands of carpets. A British Carpet Company producing wool and manmade textures. Cormar Carpets are suitable throughout your home and variety in of styles. Carpets explained. With a wide range of Carpet Textures you can find the right carpet for your home. TWIST PILE Most popular style where yarn is turned together to create stylish yet durable carpet. 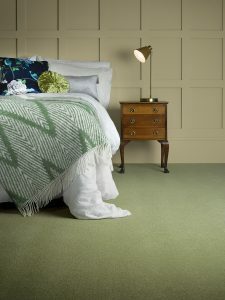 SAXONY Thick, Deep and Luxurious carpet great for bedrooms and a amazing feeling for you toes. BERBER Woven design available in natural / neutral colours with stain resistant technology for muddy little feet. SHAG PILE longer than Saxony and Used to create luxorious & decorative feel with a heavy weave. Book an appointment for free home sampling consoltaion and estimate for you new carpet. Browse through our samples in your own home and check out how the carpets looks with your room lights, colour of walls and accessories. Talk to our sales team about what sort of carpet will suite your needs and lifestyle. We can measure the rooms for you and have the carpet supplied and fitted. A new stylish carpet can make a house into a home. Choosing the right underlay for your floor is important. 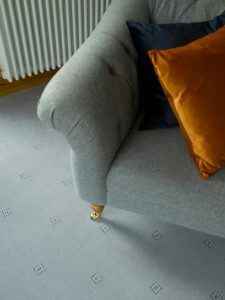 Underlay can help insulate your home and provide a comfy cushion for your feet. Our sales team can provide help choosing the right underlay for the right area and style of floor. 8mm Great on budget and for bedrooms and areas with less traffic. 10mm Good for concrete floors to create a softer feel and generate less noise. Ideal for family houses and high traffic areas such as halls and living rooms. Heavy Rubber longer lasting underlay for higher end floors and to give a comfortable feel under your toes. Now you’ve chosen you carpet and underlay why not add a rug to finish off your new and stylish room. Check out our rug page in the menu. Carpets, Livingroom Carpet, Hall Carpet, Dinning-room Carpet, Bedroom Carpets and Stair Carpets.